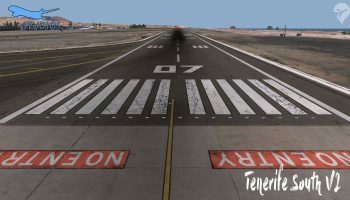 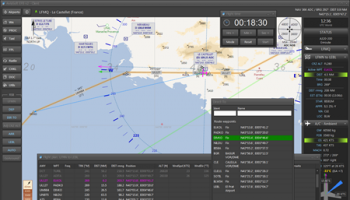 Since the release of Orbx TrueEarth Great Britain South, Orbx has started ramping up the releases of their British airports for X-Plane 11. 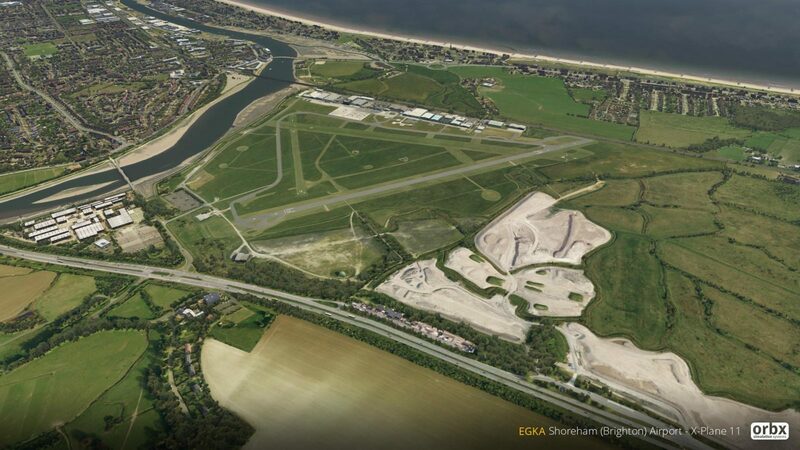 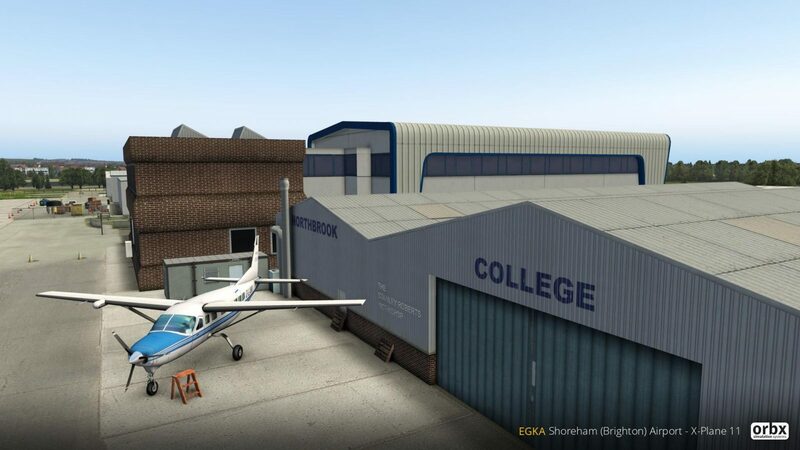 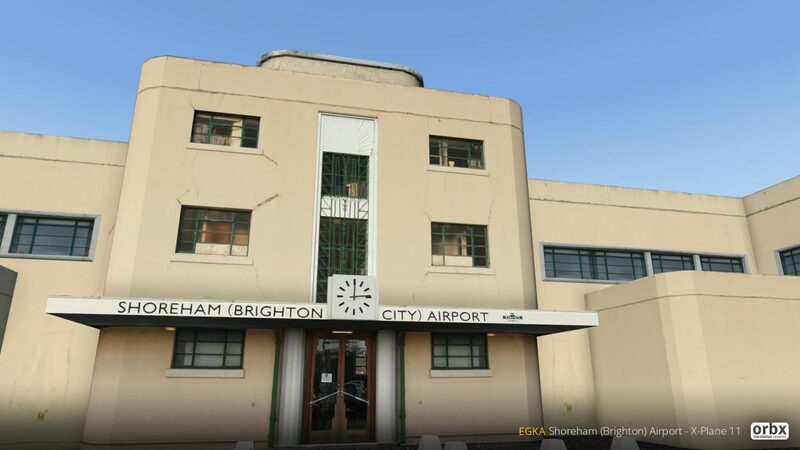 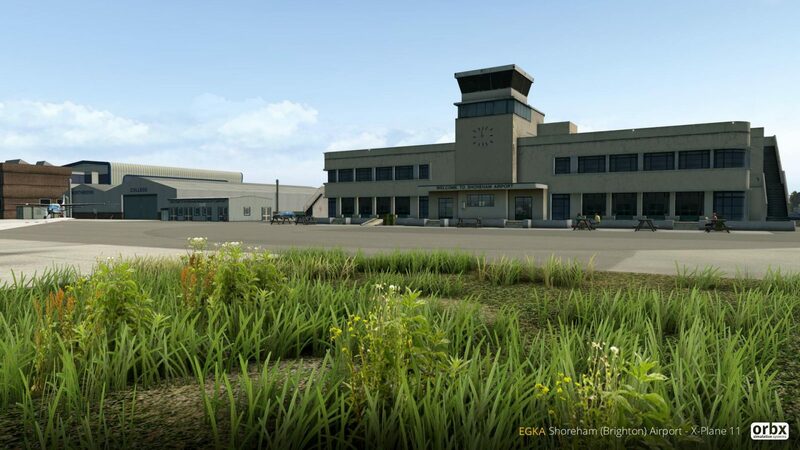 The next in a long line of products to come is Shoreham Airport (EGKA). 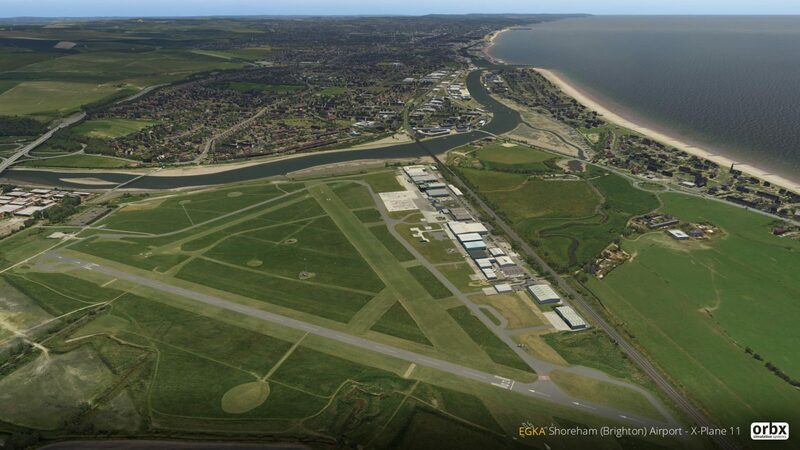 Shoreham Airport in the south of the UK is of the biggest bases for flying schools and other activities along the coast. 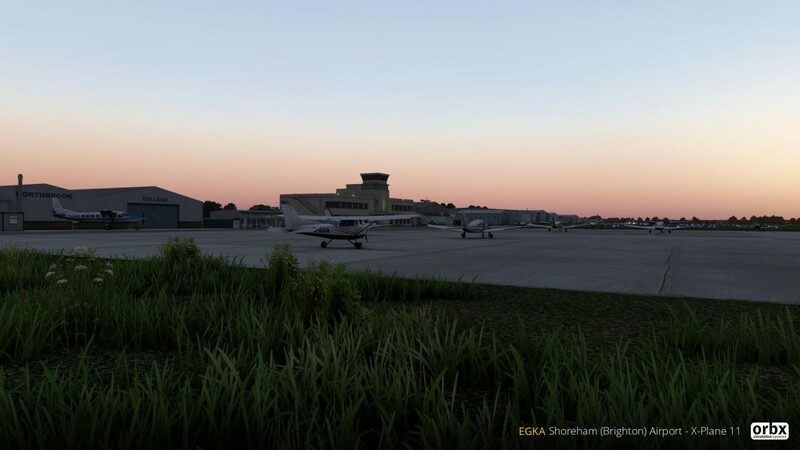 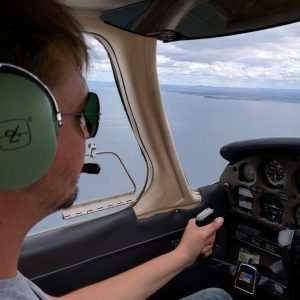 The nearby scenery, landmarks and coasts make it a scenic trip for any pilot taking off from Shoreham. 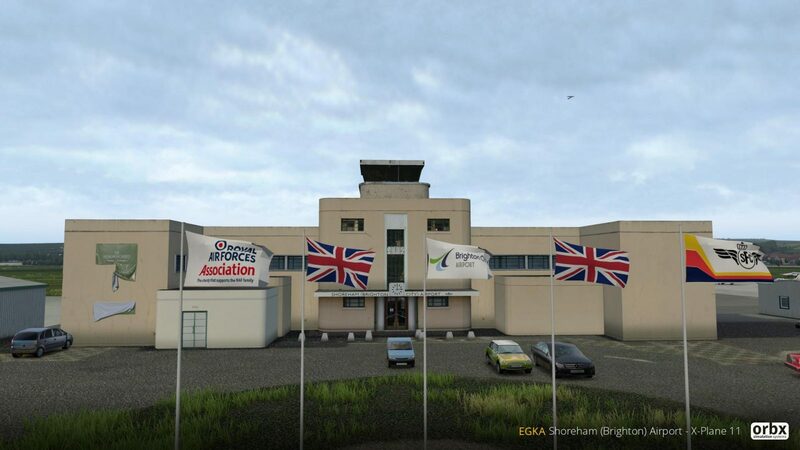 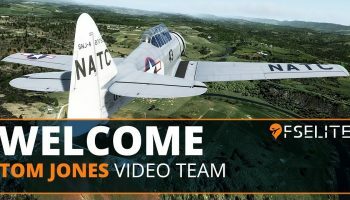 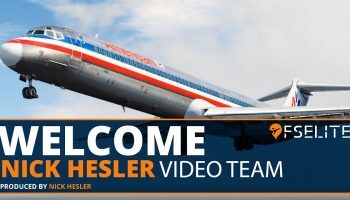 The team porting it over have gone to great lengths to ensure that it meets the high standard users would expect including HD textures, animated flags, custom modelled airport and houses and matched colouring for TrueEarth Great Britain South. 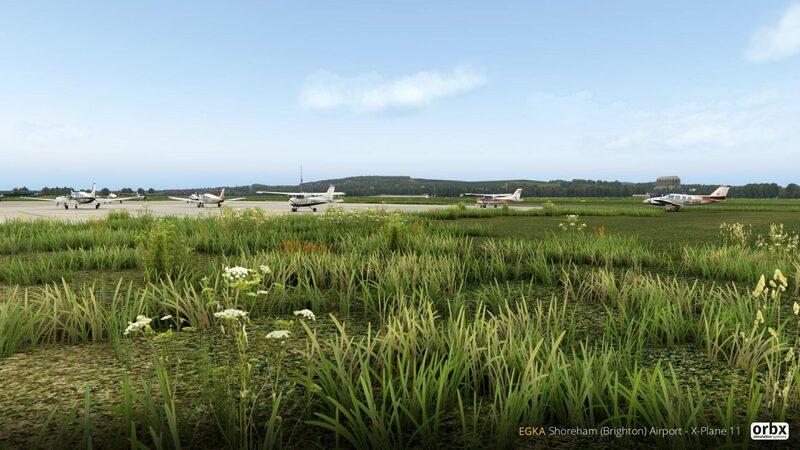 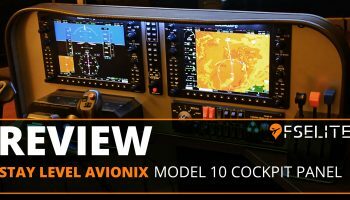 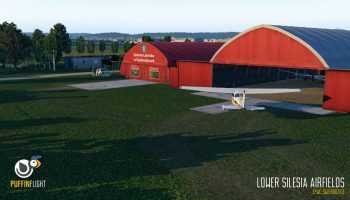 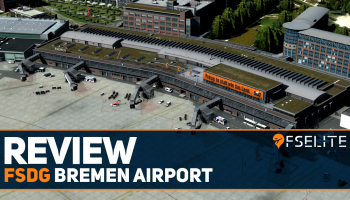 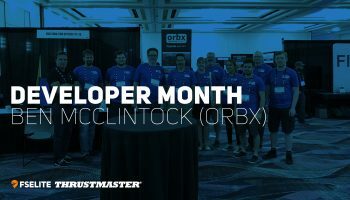 You can find even more previews on the Orbx forums. 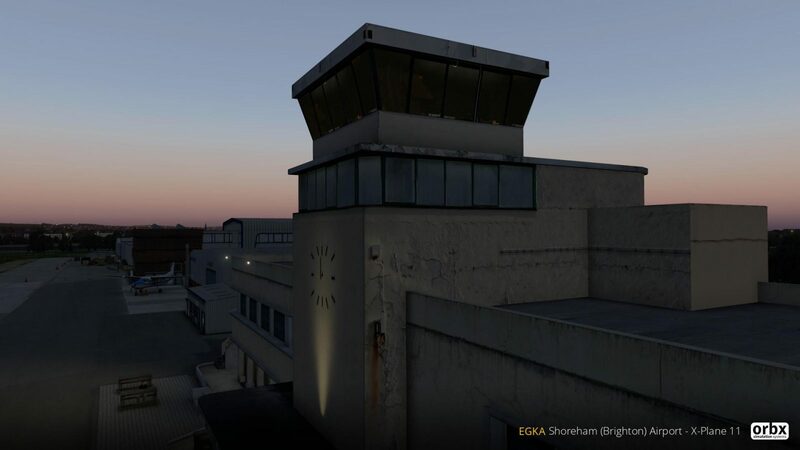 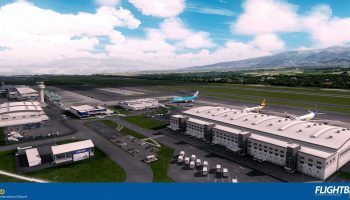 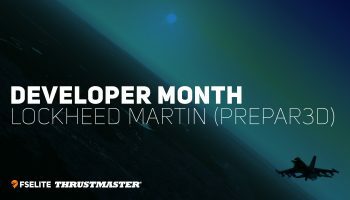 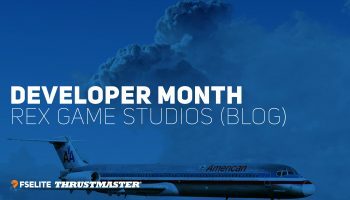 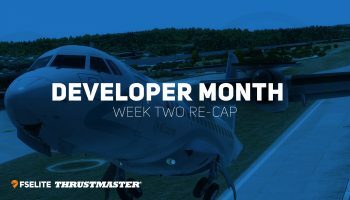 Following on from the recent statement from Orbx regarding airports and regions, the forum post made it clear that if users don’t already own TrueEarth Great Britain South for X-Plane 11, they may experience issues with the airport. 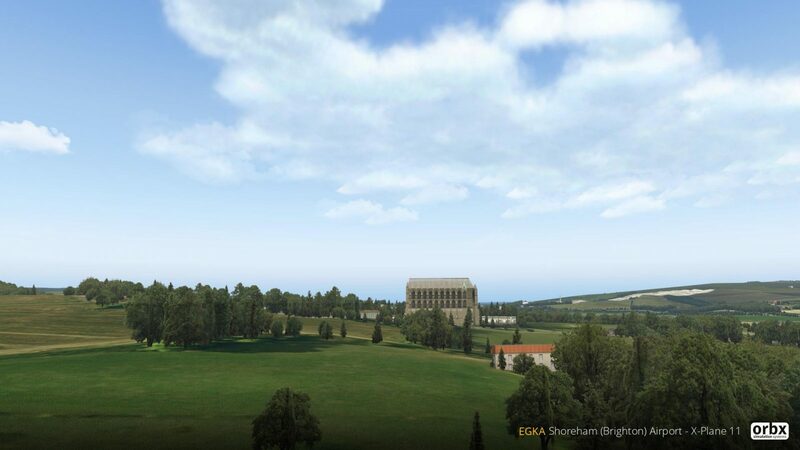 For example, misplaced forests, blending colour mis-match or other visual issues. 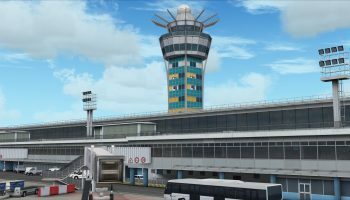 The airport is due to be released soon for AUD $24.95 (approx. 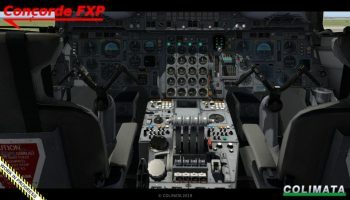 USD $17.90 / €15.75 / £13.90). 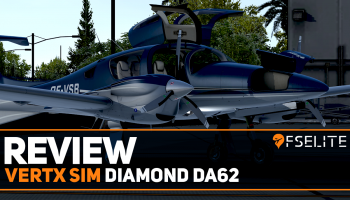 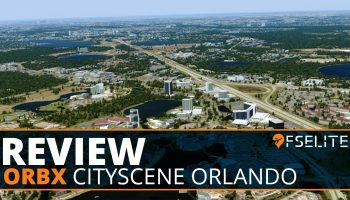 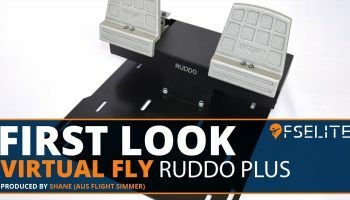 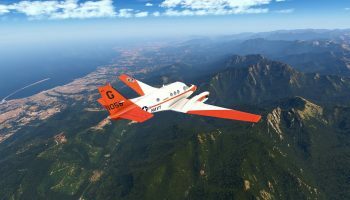 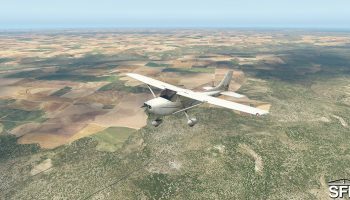 If you own the FSX/P3D version, you can get 40% off upon release. 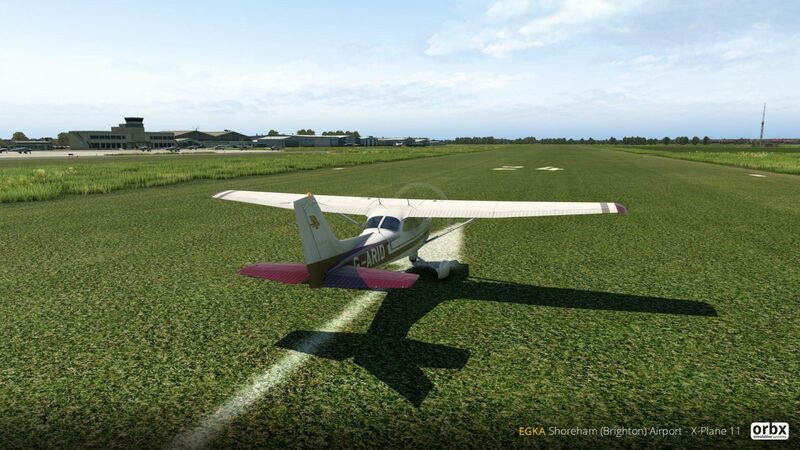 You can view more information via the Orbx forums.